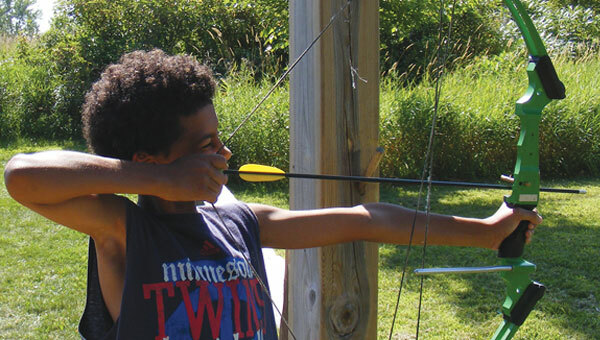 While learning the fundamentals of archery, campers examine equipment close up, identify the parts of the bow and arrow, and learn the technique behind drawing the bow and releasing the arrow. Campers will learn and practice other target sports including slingshots and hatchet throwing. Instructors teach proper grip, stance and aim alignment. Equipment is provided. Kids get hooked on fishing as they learn basic fishing skills. Lake Independence provides the scene for fishing fun using the catch-and-release method. 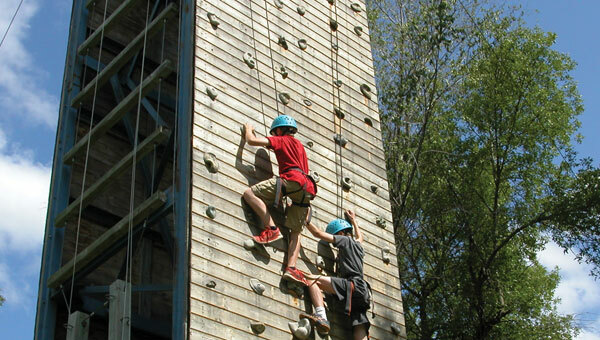 Campers can bring their own pole and tackle, or equipment will be provided.